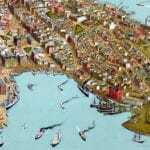 Southampton is a town in Suffolk County, New York, on the stretch of shoreline prominently known as The Hamptons. 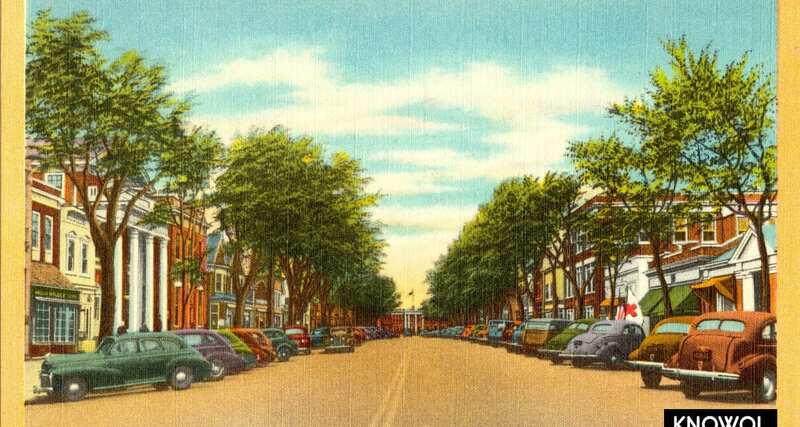 The town has been a haven for wealthy families from New York City for generations, and continues to be a luxurious vacation sport during the summer. 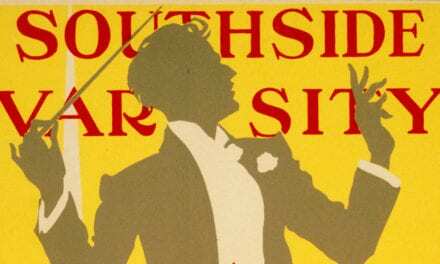 The following images of Southampton were taken from a series of postcards created in the 1940’s – 1950’s, providing an inside glimpse into the Southampton of yesteryear. 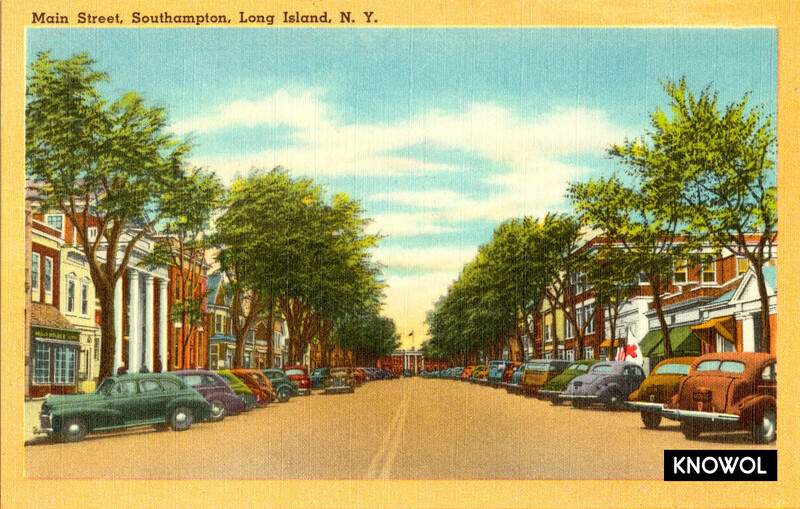 Main Street, Southampton, Long Island, N. Y. 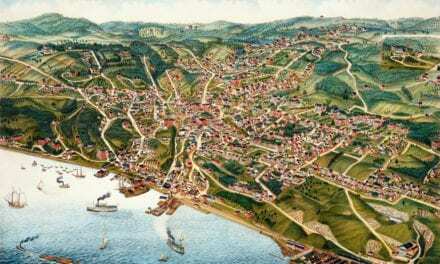 The town was founded when settlers from Lynn, Massachusetts established residence on lands obtained from local Shinnecock Indian Nation in 1640. 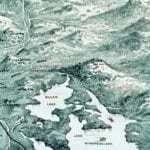 The first settlers included eight men, one woman, and a boy who came ashore at Conscience Point. 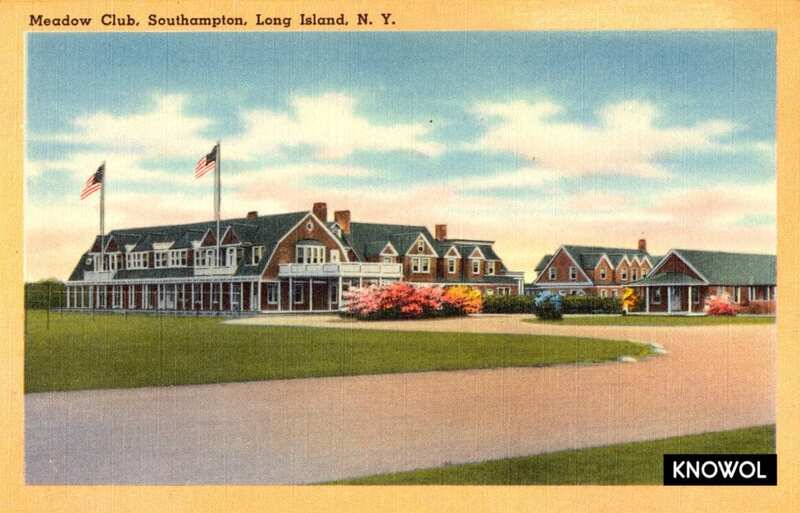 Beach club, Southampton, Long Island, N. Y. The Southampton Bathing Corp. — an exclusive, members-only beach club. 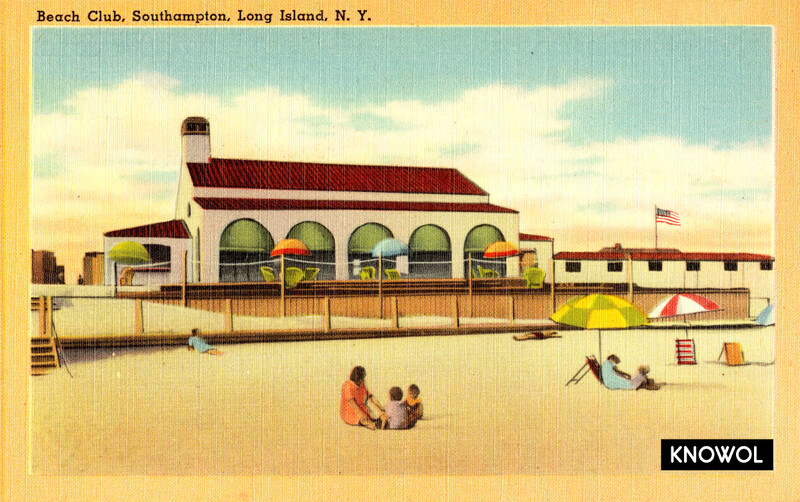 Founded in 1923, the Bathing Corp. is an exclusive beach club primarily composed of Long Island’s old money families. You can read a bit more about the club at the New York Post. Meadow Club, Southampton, Long Island, N. Y.
Southampton’s meadow club is an exclusive social club founded in 1887. The club features exquisitely maintained grass tennis courts and croquet fields. You can only get in via the invitation of a member, but luckily for you, many of the people who get in like to publicly share their exploits on Instagram, so you can take a glimpse into a day at the Meadow Club. Hint: They drink alcohol, eat food, and watch people play sports; sometimes with George Soros. 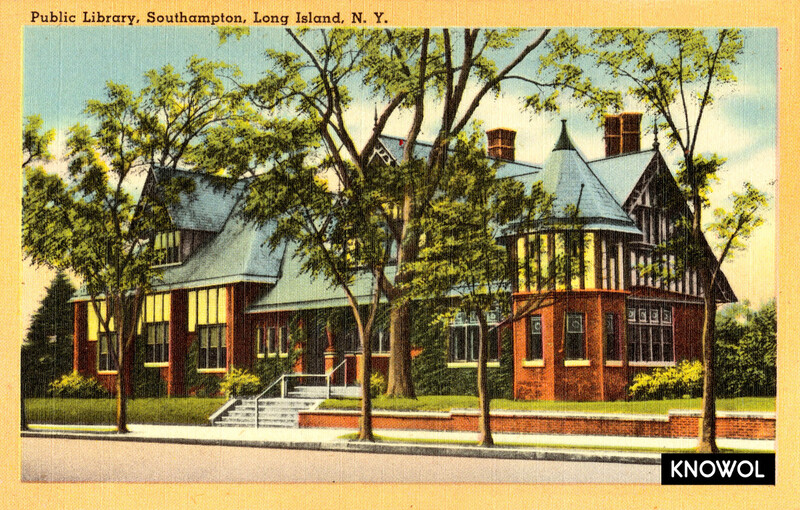 Southampton Elementary School, Long Island, N. Y.
Southampton Elementary School as it looked in the 1950’s. The school still looks much the same. 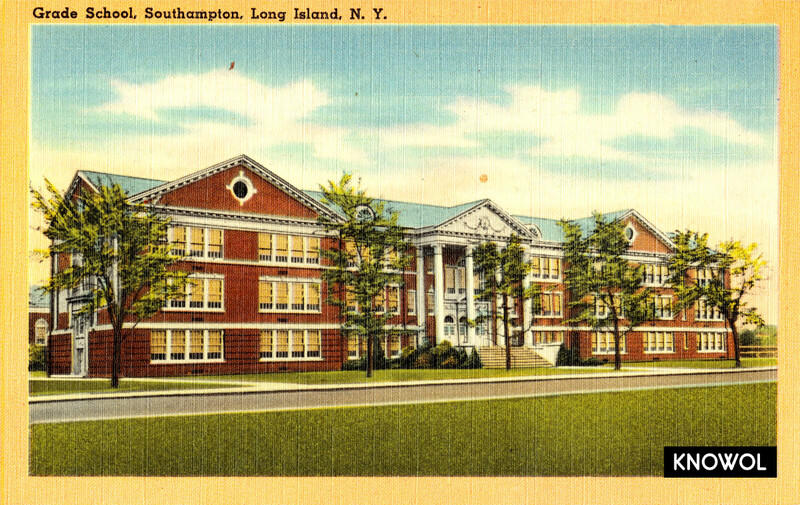 Southampton High School, Long Island, N. Y. 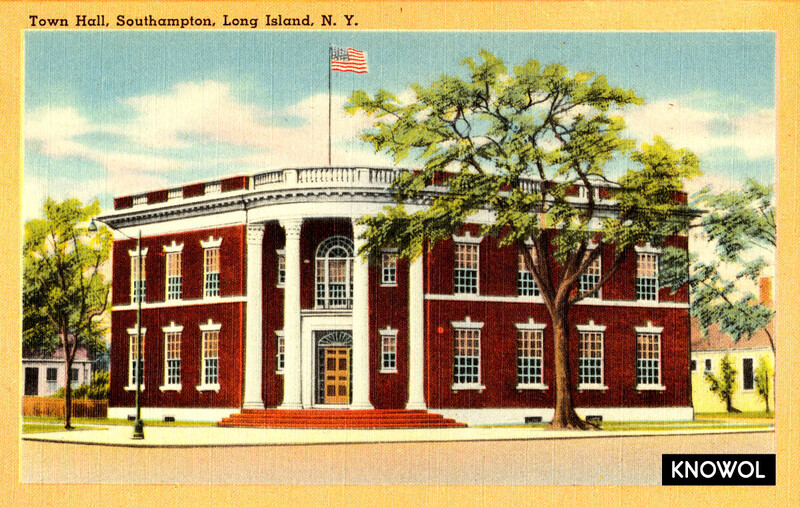 This building is now part of Westhampton Beach Middle School. 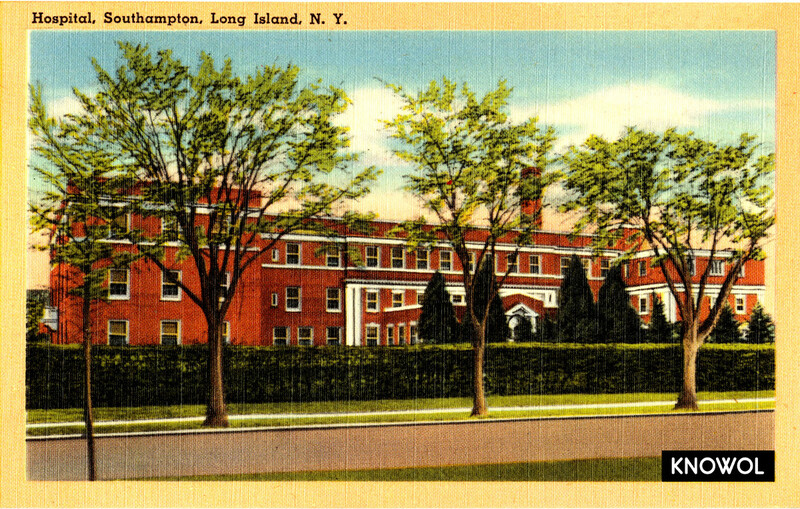 Hospital, Southampton, Long Island, N. Y. The first meeting house in Southampton was on a hill that is the site of the current Southampton Hospital. 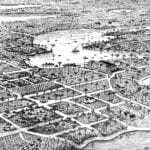 In 1911, Samuel Parrish donated 2.5 acres, where the present hospital opened in 1913 and still stands today. 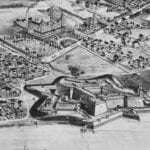 The original brick building is scarcely recognizable for all its additions and improvements during its first century. 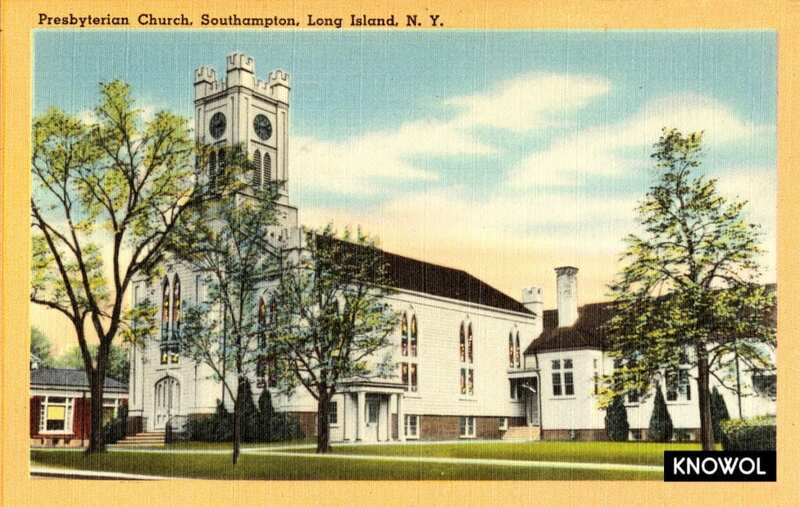 The First Presbyterian Church of Southampton is the oldest Presbyterian Church in America. The church first gathered in the Community Meeting House built in 1640, and the present “wood gothic” church was built in 1843. The church is still in use today. The Parrish Art Museum was founded in 1897. It has grown into a major art museum with a permanent collection of more than 3,000 works of art from the nineteenth century to the present. 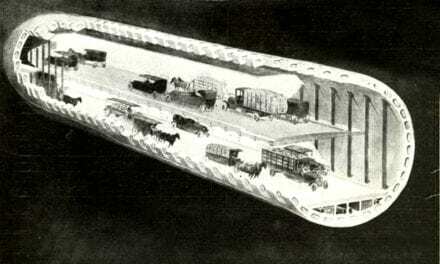 The building was designed by architect Grosvenor Atterbury and initially resided at 25 Jobs Lane in Southampton. In 2012 the museum was moved from Southampton to Water Mill, New York. Rogers Memorial Library, Southampton, N. Y.
Rogers Memorial Library first opened to the public in 1896. 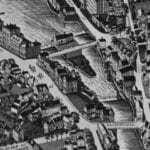 The library seen in this picture was a Victorian Gothic building on the corner of Job’s Lane and Main Street. 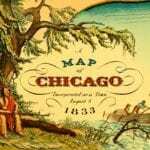 Less than 20 years later, the library expanded to make room for its growing collection of books, and in 2000 an entirely new library was built. 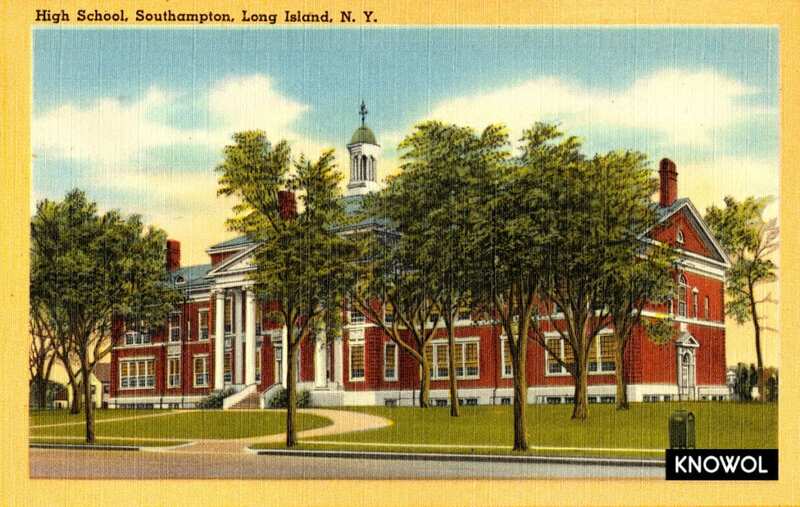 Town hall, Southampton, Long Island, N. Y. 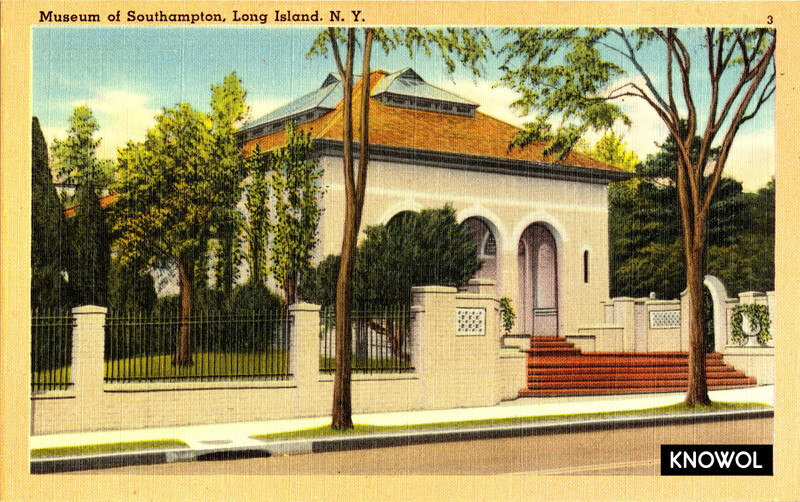 The original Southampton Town Hall was dedicated on June 12, 1925. It has since been converted into retail space. 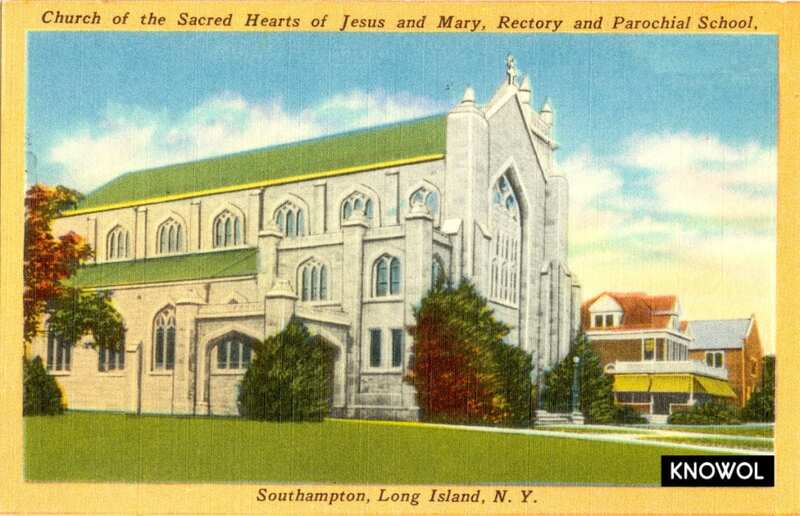 The Basilica of the Sacred Hearts of Jesus and Mary is a church in Southampton, Long Island, N. Y. The Gothic Revival-style church was completed in 1908 at a cost of $100,000. The exterior is covered in white marble. On November 11, 2011 Pope Benedict XVI made a decree elevating the church’s status to that of a minor basilica. 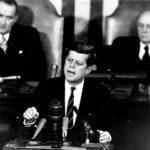 NextCreating a blueprint for life with help from Martin Luther King Jr.